Item0008 - Ajana Sheet 1 [Tally No. 503661]. Item0009 - Ajana Sheet 2 [Tally No. 503662]. 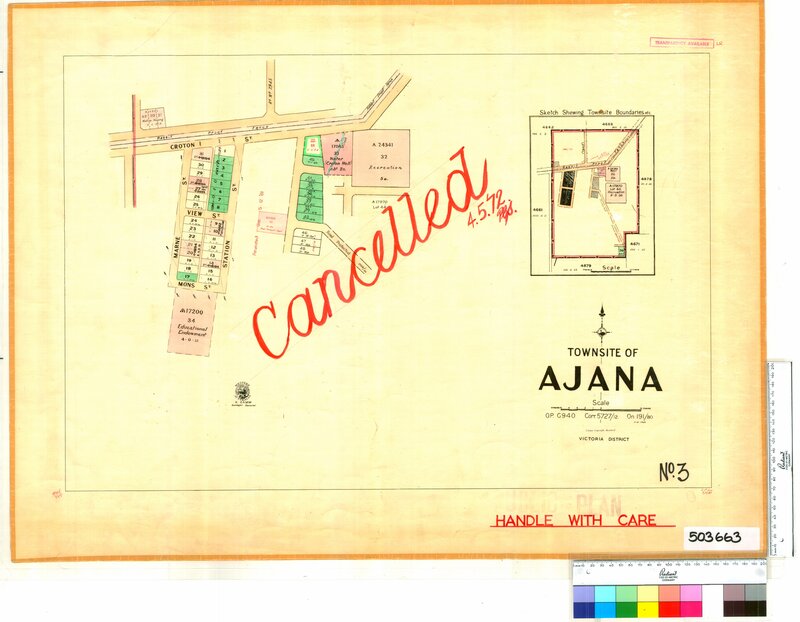 Item 0010 - Ajana Sheet 3 [Tally No. 503663]. Confirm Item Request: Ajana Sheet 3 [Tally No. 503663].